WordPress Q&A Forum › Do I need a web hosted site to take this course? Do I need a hosted WordPress site in order to take the WordPress 101 course? 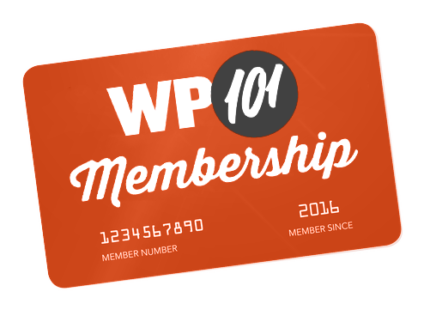 No, you don’t need a hosted WordPress site in order to take our WordPress 101 course. Our lessons are simple video tutorials you can watch anytime, from any device. But you will likely want to practice your skills somewhere. By far, the fastest and easiest way to spin up a brand new WordPress site of your own is EasyWP. You can even start your first month for just $1. But again, you don’t need to purchase anything in order to take our courses.